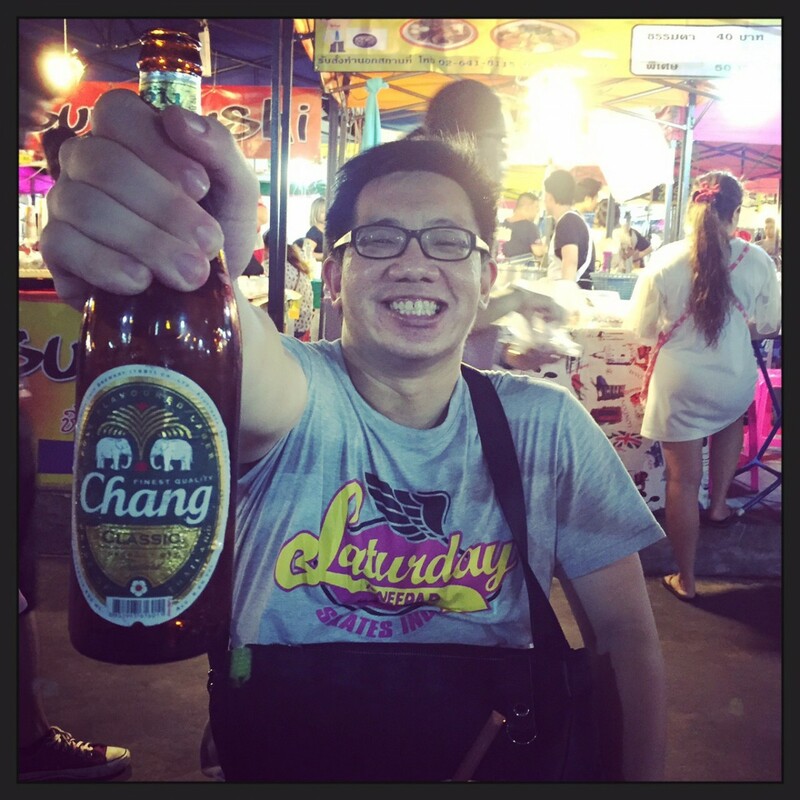 Cultural differences can result in rather jarring perceptions of events and icons, at times even spanning across the extreme ends of the spectrum. Take, for instance, dragons, the majestic, auspicious figures in eastern cultures that drip of legendary strength, but otherwise depicted as winged, fearsome monsters to be felled by the hero’s might in western works. 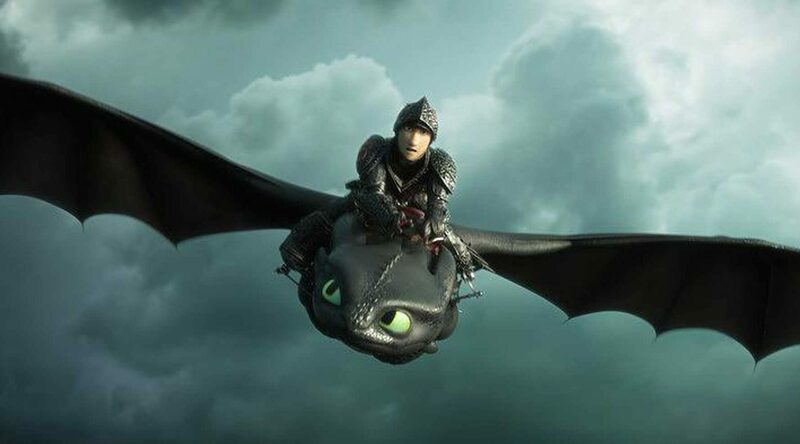 DreamWorks’ How to Train Your Dragon series ushered in a new take on the age-old belief, by introducing the unconventional pair of a compassionate, seemingly weak young Viking, and his tame, heart-melting dragon companion. In 2010, the dynamic duo took to the skies, and nine years later, the journey of Hiccup and Toothless has drawn to a satisfying end – though not without its flaws. 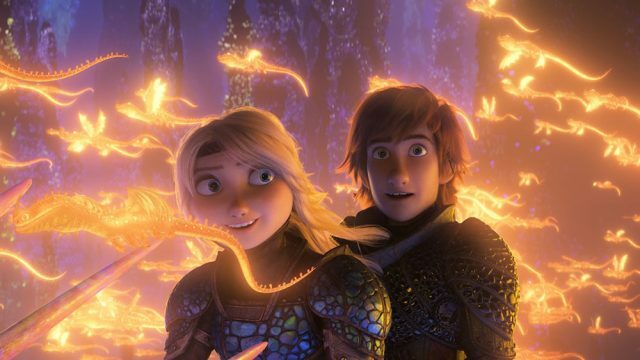 Like its predecessors, How to Train Your Dragon 3: The Hidden World once again delves into the central themes of family and love, but with more focus on the latter this time. Set a year after the defeat of Drago, whose standing as a king dragon-trapper places him as the antagonist of the second instalment, the village of Berk has flourished under Chief Hiccup’s (Jay Baruchel, The Trotsky, The Sorcerer’s Apprentice) leadership, and transformed into the world’s first dragon utopia. It’s all lively, homely, and paradise for the winged companions – until evil strikes in the form of Grimmel (F. Murray Abraham, Amadeus, The Grand Budapest Hotel), whose goal is to hunt down and annihilate every last Night Fury. Cue villainous smarts, a bloodthirsty personality, and a mean, menacing mug. With Toothless being the last Night Fury alive, trouble is definitely brewing on the horizon. 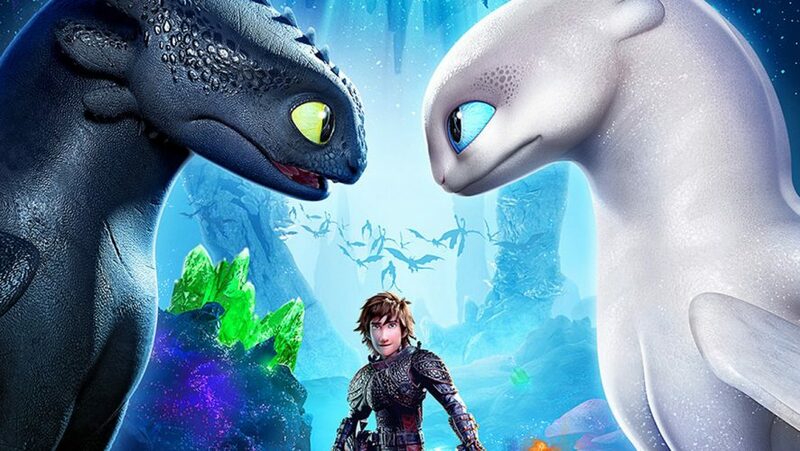 An introduction to the Light Fury species threatens his relationship with Hiccup, as he soon finds himself torn between pursuing his love interest that’s the blue-eyed, alabaster female dragon, and maintaining loyalty to the latter. There’s also the issue of seeking out the Hidden World, the mystical home of dragons, as overpopulation hits Berk – which makes this Toothless’ story as much as it’s Hiccup’s. The narrative is pretty much predictable from the get-go, and it is evident that the events of the movie have been nicely framed. 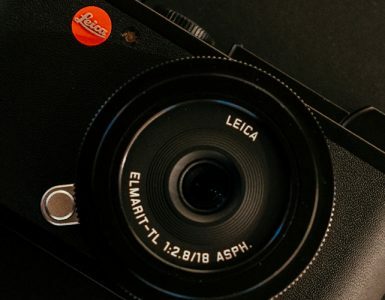 Everything unfolds almost exactly as one would expect to, and while some may find it too predictable for their tastes, it’s this predictability that evokes that familiar sense of comfort in knowing what’s coming next. Where The Hidden World soars, however, is in the team’s exploration of the geographical scope of the How to Train Your Dragon universe. Instead of introducing a host of new, insignificant characters, the movie builds upon its existing cast and established canon, such as Hiccup’s innate ability to explore beyond the boundaries of Berk, to deliver a beautiful tapestry of visual storytelling. From the lush, rich greenery to the vast, cloud-dotted skies, environments are gorgeously rendered; the same detailed attention carries over to character designs as well, where emotional intricacies and nonverbal cues are captured perfectly. True to the standing of the first two How to Train Your Dragon film as Pixar competitors at the Oscars, the last one continues to feature smooth, gorgeous animation and great, high-octane fight scenes without being too overwhelming or chaotic. At one particular part of the film, the action does feel a little tacky, with the side characters dishing out comedic entertainment while Hiccup draws blood, but overall, DreamWorks has done an exceptional job on visuals. The big bad for this time is a step-up from the megalomaniac Drago in the second movie, although more complexity and growth could have gone into the character. Like Drago, Grimmel presents an awfully one-sided depiction of villains, and his motivations for hunting the Black Furies come across as over-simplified and unconvincing. He’s also conveniently equipped with a skill set that happens to perfectly break down the defences of the Vikings and their fire-breathing companions, which leaves little exploration of character flaws, weaknesses, and the like. For a trilogy known for exploring conflicting philosophies and challenging the societal norm, this single-mindedness certainly strays away from the formula. Thankfully, Murray’s exceptional vocal performance makes it easy to forgive these gripes, as he breathes life into the powerful antagonist, and brings out the latter’s wry and sarcastic side that’s capable of inciting laughter and amused snorts from the audiences. 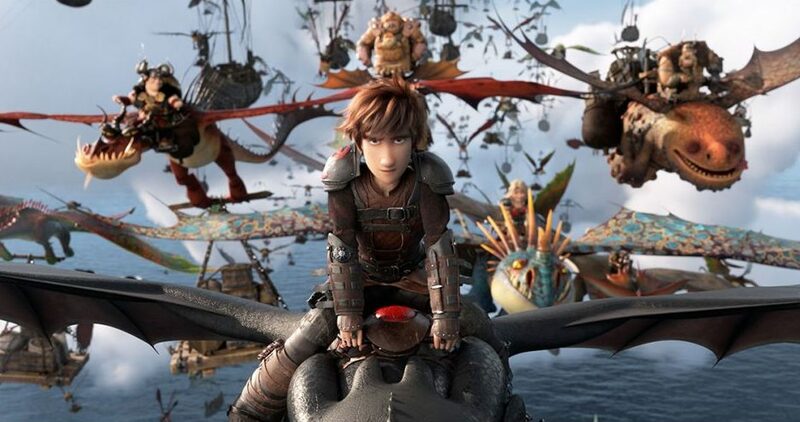 In comparison, the characterisations of Hiccup and his merry band of warriors are more fleshed out. The young leader, saddled with the responsibility to lead the tribe and eventually get married to his partner Astrid, suffers from insecurities, self-doubt, and a lack of confidence. Astrid is there to pull him out of the negative headspace by offering emotional support and some light-hearted, good-natured jabbing as the situation dictates; their mutually-supportive relationship is easily one of the most wholesome dynamics around. Meanwhile, Gobber (Craig Ferguson, host of Celebrity Name Game), revealed to be gay in the previous instalment, remains well-loved by the Viking family, which speaks volumes of the franchise’s positive treatment of diversity, as well as its constant re-defining of traditional rules in the family animation genre. The richly-sketched world of the movie and its colourful cast is then wonderfully topped off with the musical genius of John Powell. In place of sequences lacking dialogues, the harmonic, jaunty tunes of ecstatic strings and various instruments succeeds in creating an immersive audio experience, especially during flying scenes. 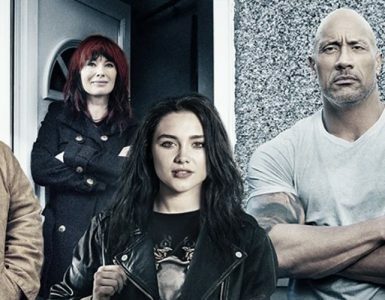 When action kicks in, the score ramps it up with riveting, intense notes, and with each type of emotional response comes complementary, well-adjusted music. For all of its mastery, The Hidden World does have certain faults – minor as they are. For one, there are instances where everything appears too convenient and almost easy, with past complications and struggles easily disregarded. 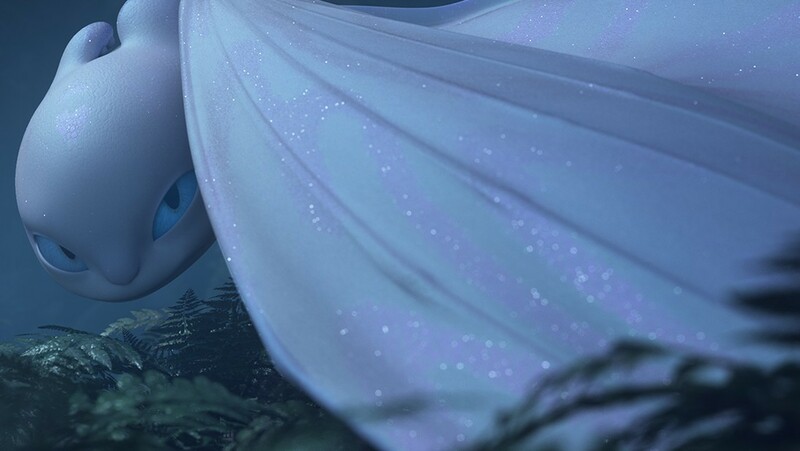 While watching Toothless fumble and embarrassing himself over the Light Fury is entertaining in itself, the romance subplot seems to rather forced at times, and there’s a sense of over-emphasis on love where it shouldn’t be. A slight leap in logic can also be observed regarding Grimmel’s modus operandi – considering how he’s associated with an impressive intellect in the movie, another method to capture Toothless should be possible without submitting to the romantic trope. Still, The Hidden World serves as a satisfying round-up to a beloved animation series. 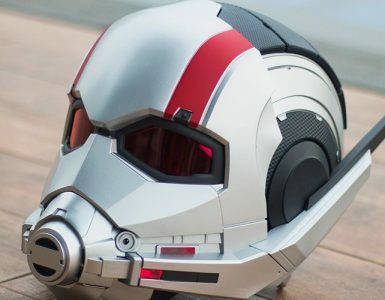 Despite not being as revolutionary as the previous two films, it remains a thrilling, well-crafted high-flying adventure – gleefully fun for the young ones, and enjoyable for the older audiences. All good things come to an end, and as much as the journey of Toothless and Hiccup has brought joy for the past few years, it’s now time to let them go – but not forgotten. The team has done right by the How to Train Your Dragon series by granting the dragon-riding trilogy an ending it’s truly deserving of. Hiccup and Toothless, you’ll be missed!